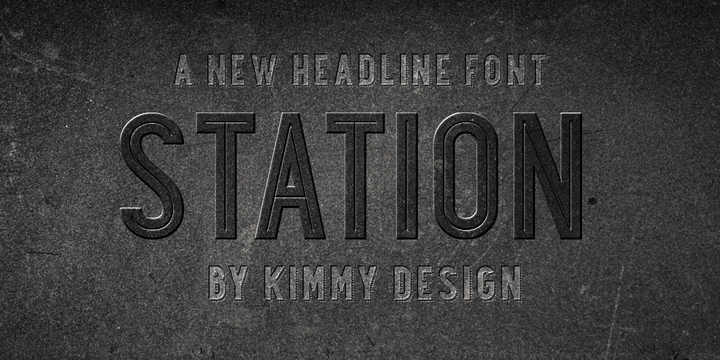 The beautiful ‘Station’ typeface is primarily bold headline typography enthused by old Train Station type and graphics. Despite carrying an old time charisma, the font can be utilized in a modern and retro fashion. It is available in various patterns and styles to allow for a unique inkling to any design.